Ericsson (NASDAQ:ERIC) and the Norwegian Broadcasting Corporation (NRK) have launched a trial of personalized mobile TV advertising. The trial sees advertisers employ customized marketing with individual mobile TV viewers, with content provided by agency partner, Proximity Oslo, a part of the Global BBDO network. The two-month trial is commencing in Norway early this month and is open to the public. Volunteers will be able to access NRK's two TV channels and five of its radio channels. A made-for-mobile 24/7 TV program based on the popular Norwegian TV show På tråden (On the Line) will also be available during the trial. 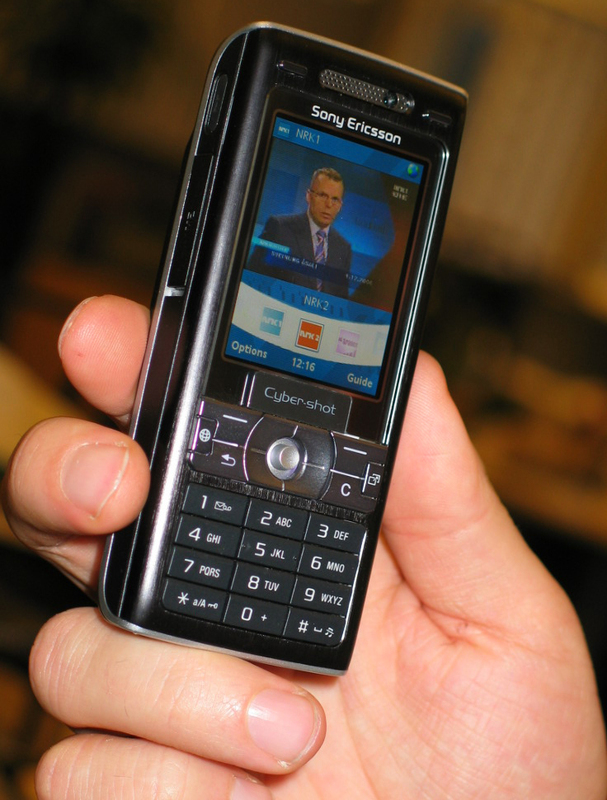 Customers can use their handsets to interact with the show's host via voting and chatting, and can contribute content by uploading photos and video clips. Advertisements will be interactive, customized to ensure their relevance to individual users, and tailored to the user's age, gender, location and personal interests. Advertising content will also span an array of formats including videos, banners, ticker texts and branded downloadable content. Content will be accessed via a downloadable client, a Java application providing fast channel switching, interactivity and the new personal advertising features. Gunnar Garfors, director of Developments at NRK, says: "We are now welcoming the mobile TV of tomorrow. Bonuses include fast channel-switching, built-in interactivity and easy access to new services. And many viewers even appreciate adverts, as long as they are relevant and may help lower the price of the service." Kurt Sillén, vice president, Ericsson Mobility World, says: "Customized mobile advertising adds value to existing mobile TV services. Our solution makes it possible for viewers to interact with their trusted brands, and it provides the advertising industry with an innovative, high-involvement customer marketing tool." Anders Gulbrandsen, client manager, Proximity Oslo, says: "This is a great opportunity to mix the attention you get from traditional TV advertising with direct response and dialogue with the consumer." The trial's results may also form the foundation for the establishment of a mobile TV advertising business model. For broadcasters and operators, the mobile TV application may result in a higher number of viewers, increased traffic and new revenues from advertising and paid interactions, such as voting or downloads of sponsored content. This opens the way for new advertising formats, widens target groups and builds customer loyalty while giving end-users an enhanced TV experience. The new interactive mobile TV advertising application is an end-to-end solution based on existing technology. It enables mobile phone users to watch live or on-demand streamed TV programs and interact with preferred brands or shows. The trial is run over existing mobile network infrastructure and will use current commercially available mobile phones. Twenty domestic and international companies across the range of industries are taking part as advertisers. Proximity Worldwide is one of the world's leading direct- and relationship-marketing agency networks. The Proximity network is part of the BBDO Worldwide global advertising agency network. It has agencies in 41 countries, spanning Asia, Europe, North America, Latin America, and Africa. Read more about Proximity Oslo at: www.proximity.no.